PvP or MVP hunt, anyone? We're days away from the launch of Philippine Ragnarok Online's Closed Beta testing, which will be on June 20. Aside from news of the massively multiplayer online role-playing (MMORPG) game being free-to-play, it was also confirmed that developers have balanced item availability and improved bot prevention. While other details have yet to be announced, FHM offered some suggestions on which original features deserve to be retained. Automatic rare drop for a hunting party = worst kind of luck for a wandering novice. Our first memory of a boss monster is when a high-level player accidentally summoned a Phreeoni while toying with bloody branches in the middle of Prontera. It's one thing to pick up a useful weapon or gear after killing a creature, it's another to click on an exclusive card. Even casual players loved this feature—we didn't have to face mini-bosses to acquire the best item enhancement. Who didn't like having a Poring bouncing by their side? Seeing a wild monster turn into an egg was the ultimate vindication for a player who had already wasted a bunch of taming supplies and seen a couple of his pets run away. The same reason Pokemon GO's Gym battle system couldn't stop its downward spiral. In competitive platforms, players need to engage fellow gamers directly, and Ragnarok's PvP gameplay set up the quintessential battlefield. 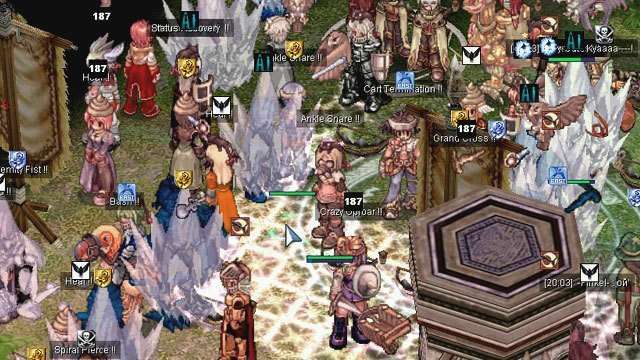 For players who weren't satisfied with creating parties, joining guilds was the next best thing. You know things are getting serious when a virtual clan starts holding actual meetings regularly to discuss its plan of attack. 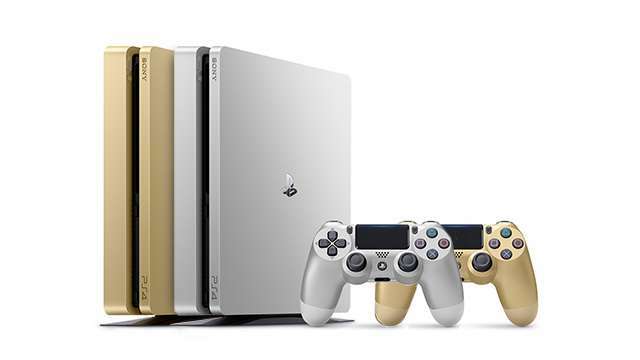 It's Confirmed-The Gold And Silver PlayStation 4 Consoles Are Here!